It pays to have a few entertainment tricks up your sleeve when school holidays hit and this one is pretty cool – and also free! 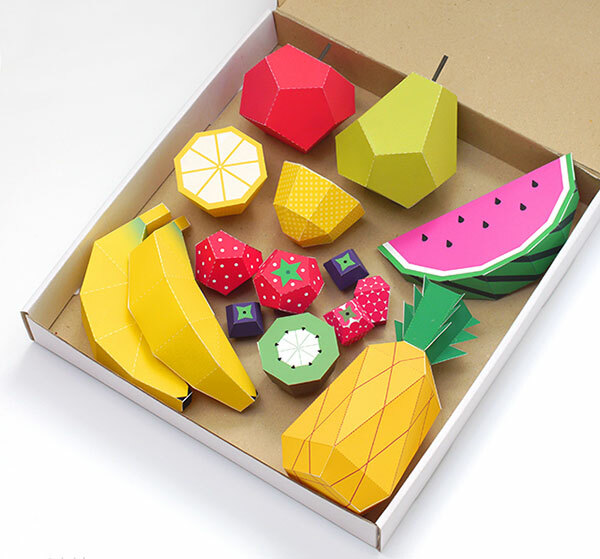 Armed with a computer and printer you absolutely can spend an hour with the kids printing and folding an entire fruit salad of fruity templates – strawberries, lemon, blueberries, apple, pear, pineapple, watermelon, banana, kiwi and raspberries. After all the crafting action, naturally the kids will want to set up their own makeshift fruit stall and while away the rest of the morning partaking in some awesome imaginative play. At this point I’d like to say you might be able to sit back and relax yourself, but you’re likely to be roped in as a visiting customer to the stall! 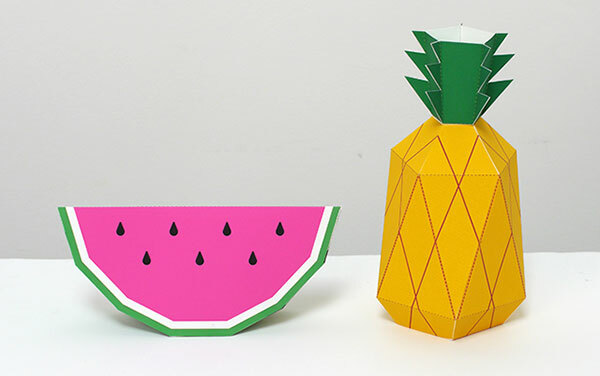 For more printer craft action, be sure to see our past posts on all things printable. 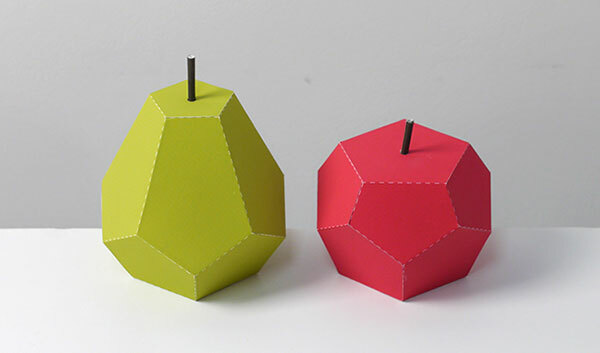 Play Fruit Paper Toy is available for download for free from Mr Printables.